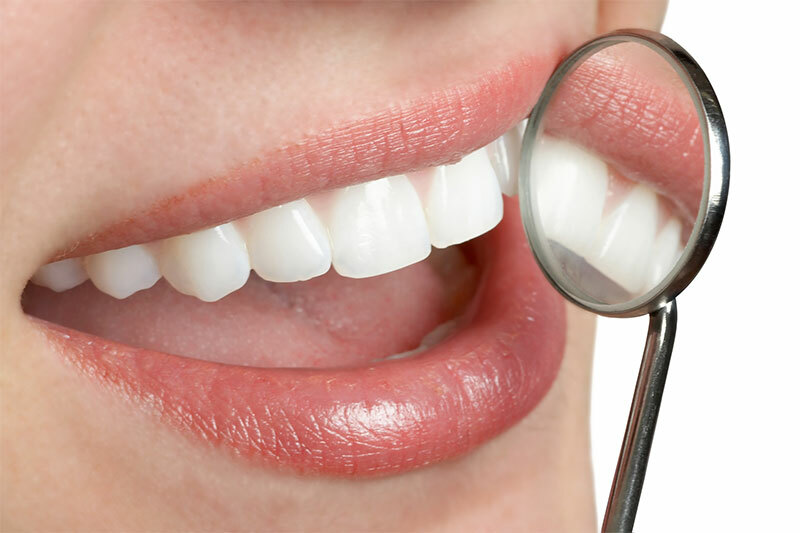 A dental crown is a prosthetic device that is placed on a damaged tooth to better its appearance. Dental crowns are made of different materials including ceramic mimic, stainless steel and porcelain. Crown materials may vary in aesthetics and durability, and this is translated in the cost of acquiring them. The first step in the dental crown procedure usually involves determining if you have enough bone density to undergo the treatment. If not, an alternative treatment will be suggested for you. If yes, the crown material to be used on you will be chosen based on your budget, position of tooth being repaired and taste. The tooth is shaped by the dentist to prepare it for the crown. The crown is usually prepared at an external lab, and may take a few days before being received at the dentist's office. During this period, a temporary crown will be placed on the shaped tooth to protect it from physical damage and sensitivity. Temporary crowns are made of tooth-colored plastic that is held to the tooth using special cement. This is removed immediately when the permanent crown arrives. If you have a dental imperfection that is causing you chewing problems or that you're simply not happy about, consider having a crown placed on it. Call Columbus Family Dentistry at 661-322-1300 if you are in Bakersfield and want to see a qualified dentist for a crown treatment.